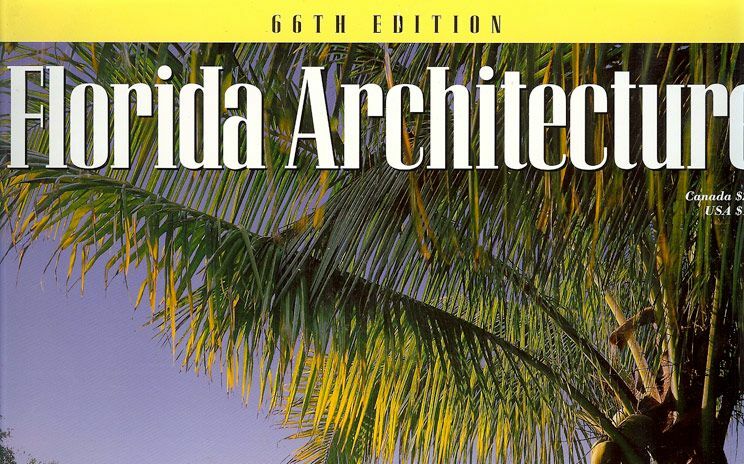 Florida Architecture - 66th Ed. 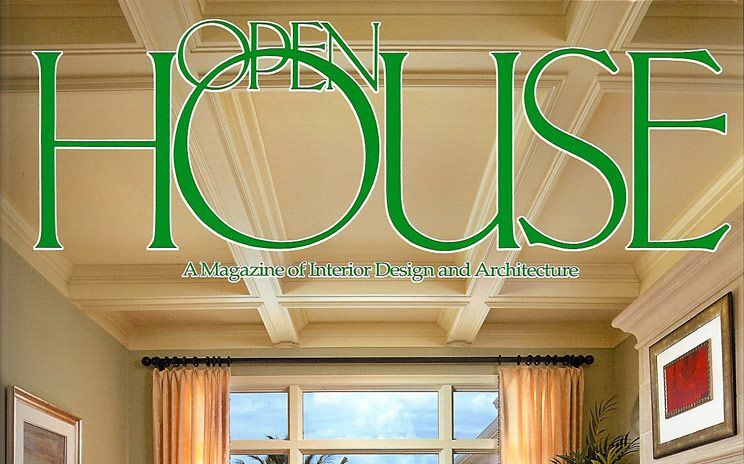 For over 60 years, Florida Architecture magazine has published some of the most beautiful homes that have ever been built in the state. 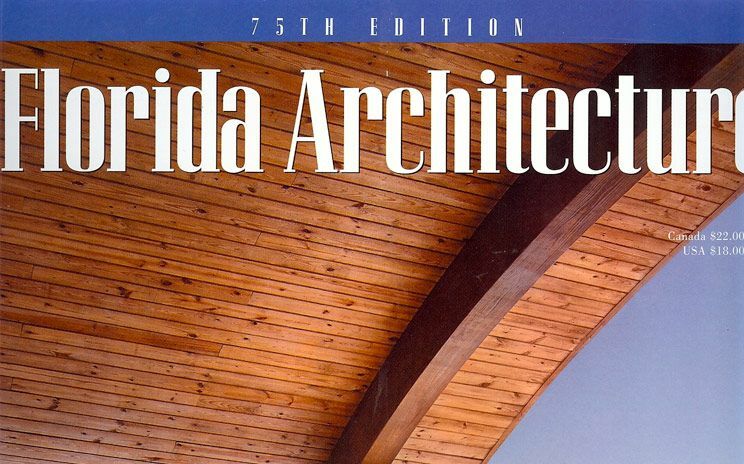 Florida Architecture - 75th Ed. 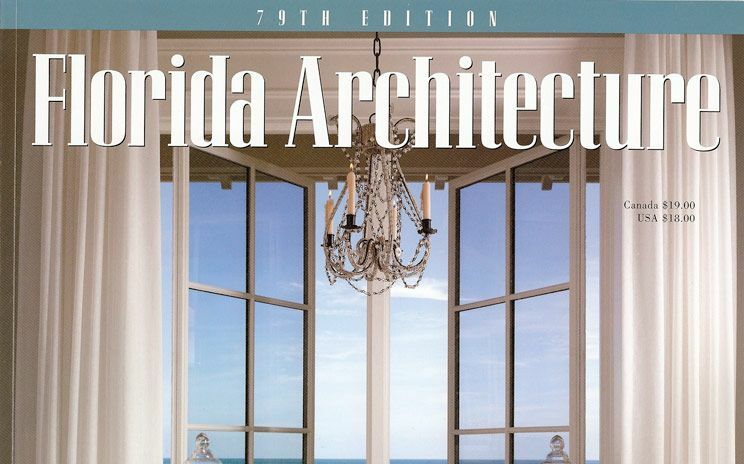 Florida Architecture - 79th Ed. 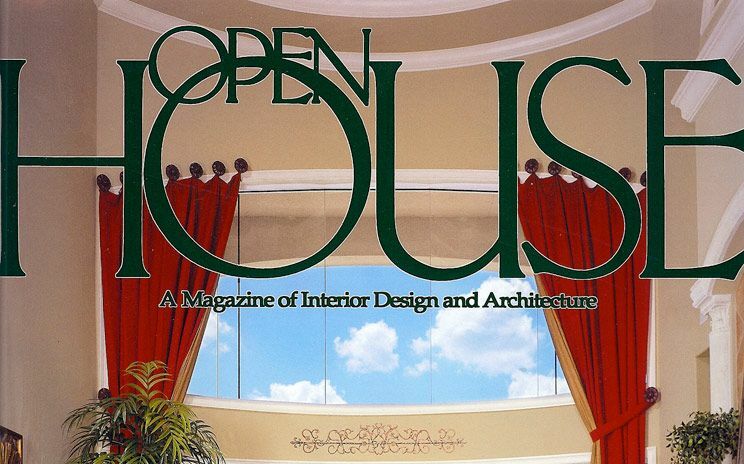 A magazine of interior design and architecture. 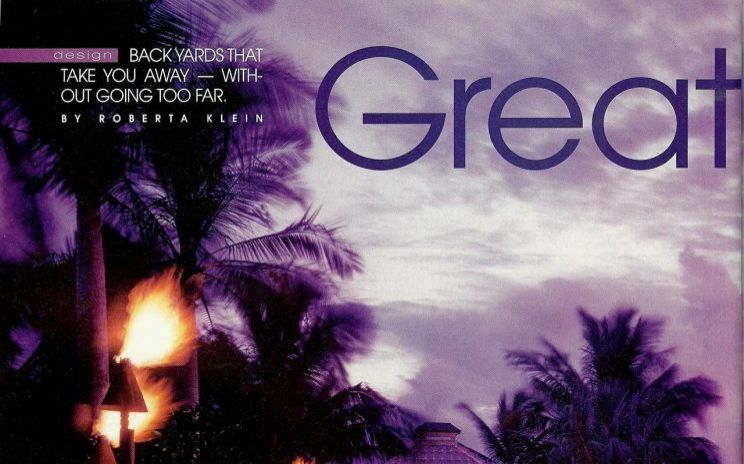 Sunset over Duck Key, where landscape architect Rich Brown created a private back yard oasis. 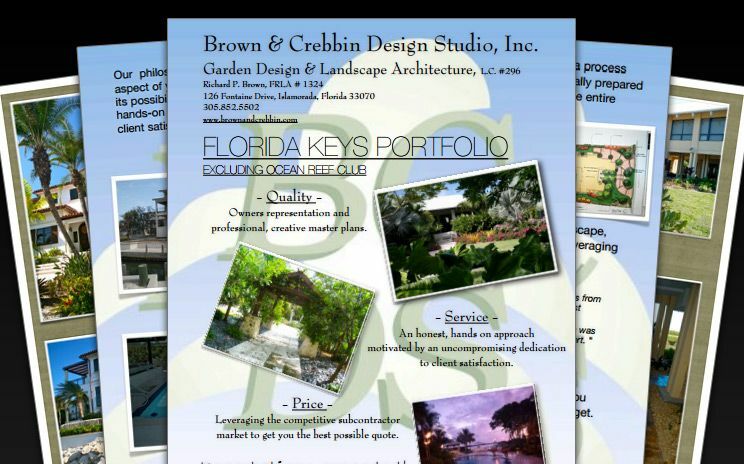 Download and print any of our beautiful project brochures.